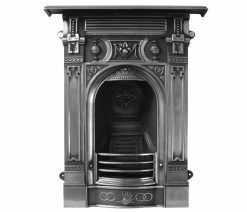 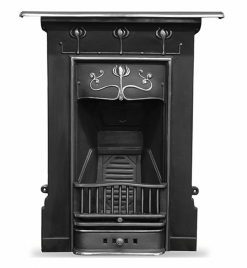 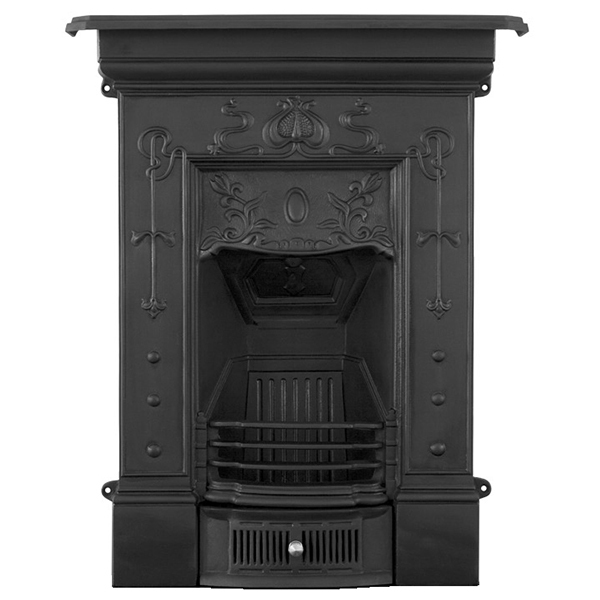 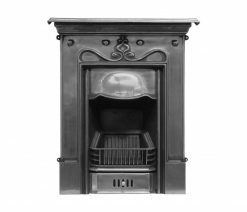 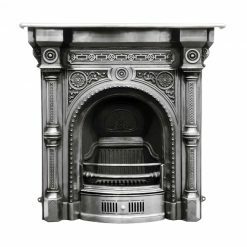 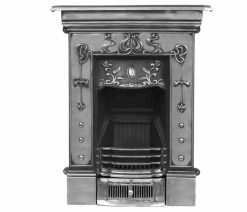 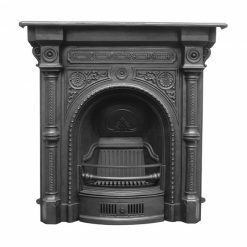 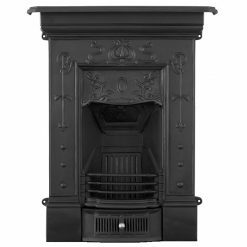 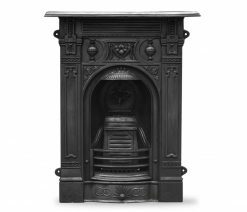 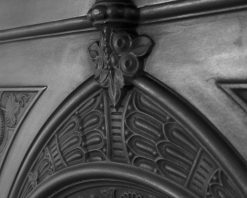 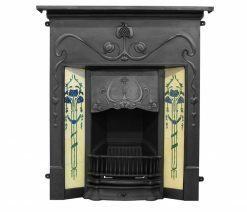 The Bella fireplace (small) with Art Nouveau Edwardian styling dates from around 1900 and is available in black or polished finish. 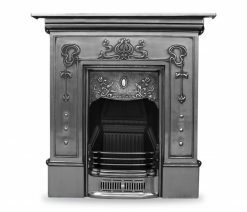 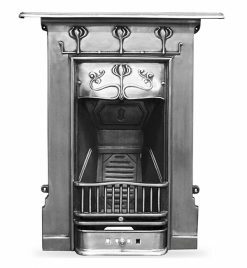 The Bella combination fireplace – small, with Art Nouveau Edwardian styling dates from around 1900. 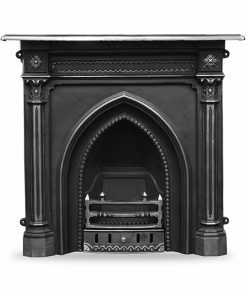 In black or polished finish, the small Bella fireplace has a simple flower design on the legs. The flowers adorning the frieze match the pattern on the hood. 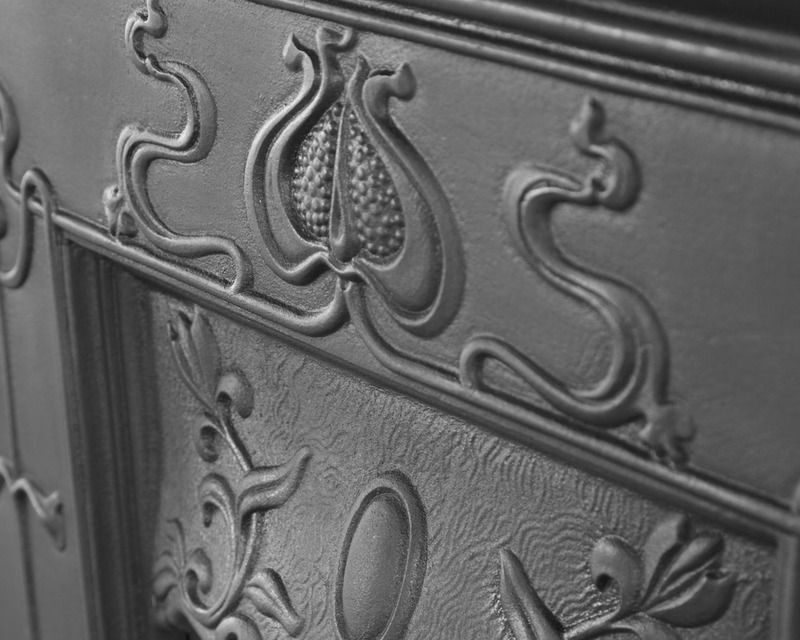 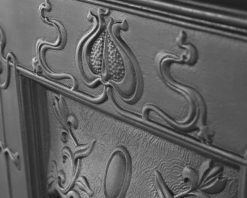 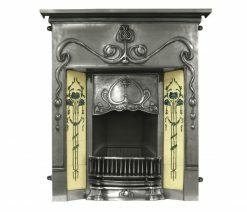 Art Nouveau cast iron fires with floral decor are typical of the late Victorian and early Edwardian periods. 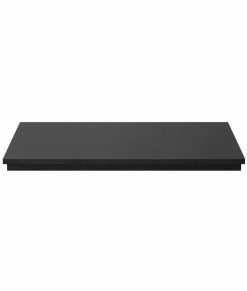 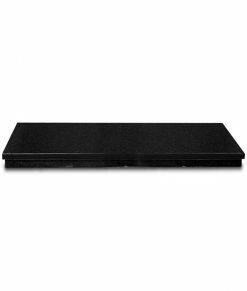 The Bella has small dimensions and is ideally suited for use in a bedroom. 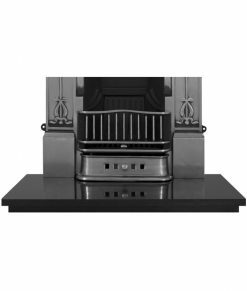 The Bella combination fireplace, is supplied by Carron fires. 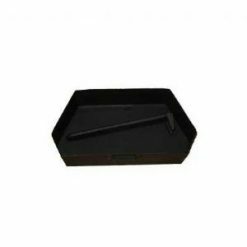 The fire can be used for traditional solid fuels and will therefore require an ashpan. 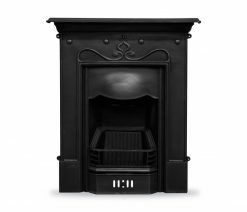 The Bella combination fire can be fitted purely for decoration, but will still require a fireplace opening large enough to accommodate the fireback. 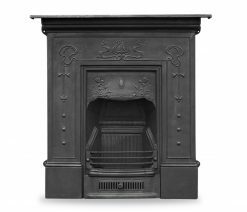 Due to the size and weight of this product, the Bella combination fireplace will be delivered on a palletised delivery service. 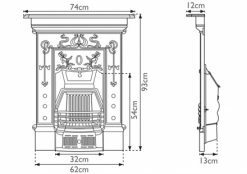 All pallet deliveries are kerbside/front door delivery only, so please arrange adequate means to take your order into your home. Under normal circumstances this may require 2 people. 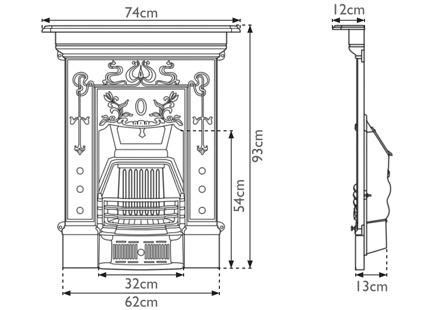 ‘Combination fireplaces’ are complete fireplaces where the surround (mantel) and insert have been cast as one piece. 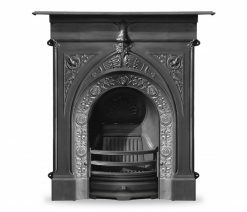 Fireback, grate and shelf parts are made separately before being bolted together. The casting process limits the overall size of a combination fire hence they tend to be smaller. They are often more suitable for bedrooms. 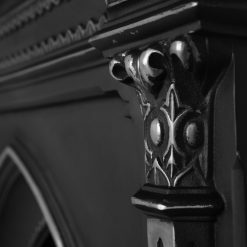 The main body and surround (mantel) on larger fireplaces are cast as individual sections.